Posted on March 3, 2013, in GROW & COOK, RECIPES. Bookmark the permalink. 5 Comments. 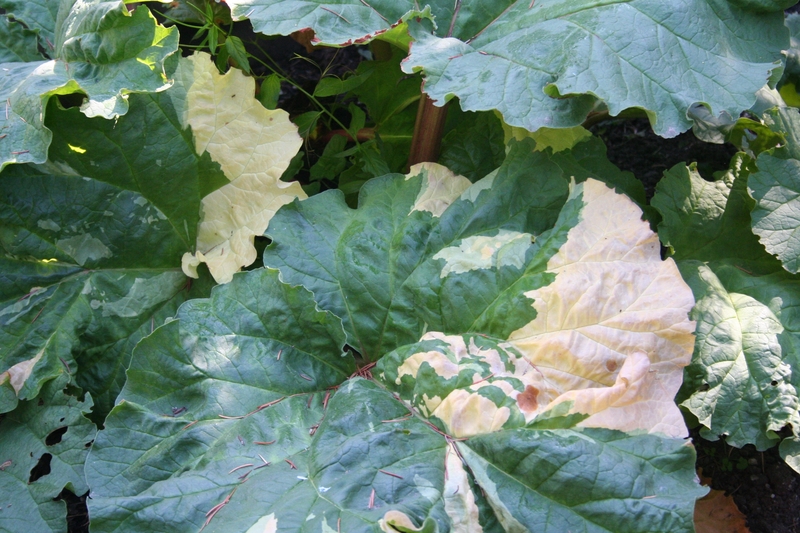 Do you know where the variegated rhubarb plant is available from? I have not been able to find the variegated rhubarb for sale but will continue looking and let you know if I find it. 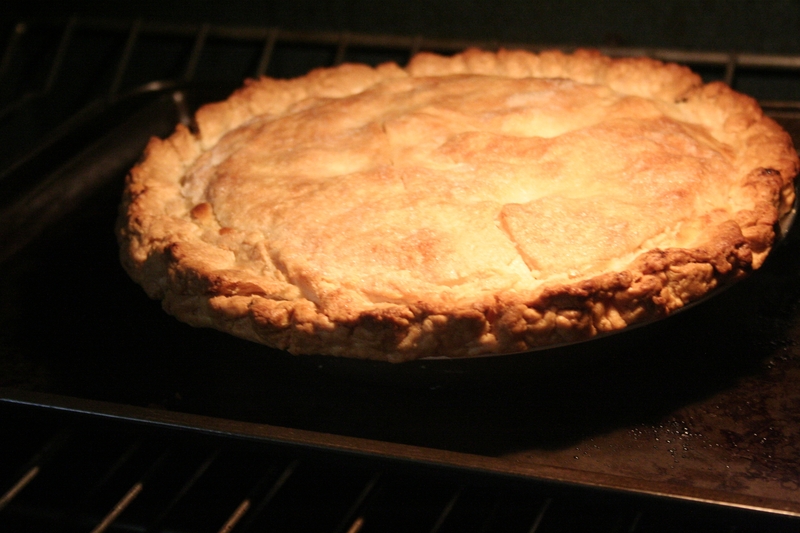 haven’t had a rhubarb pie in 20 years but want one today! Yummy. Hooray, a new post! I’ve never had a pie like this but I would give it a try. 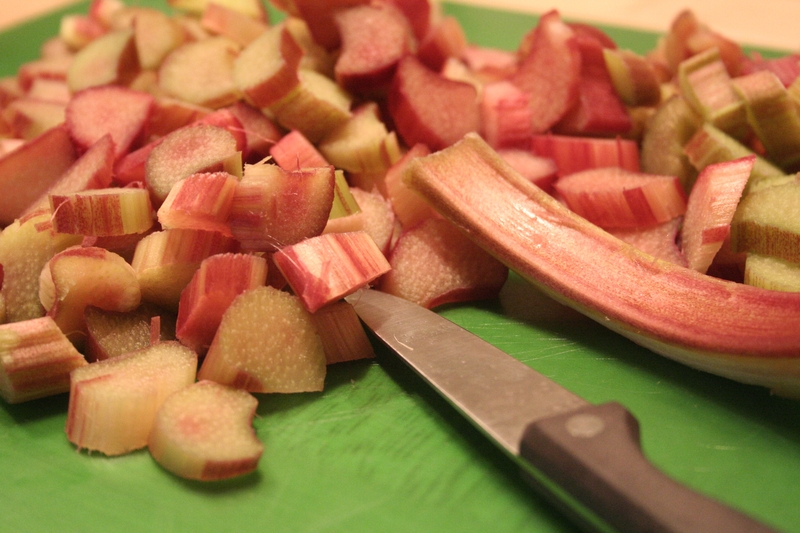 Like you, I don’t care for the rhubarb and strawberry combo.